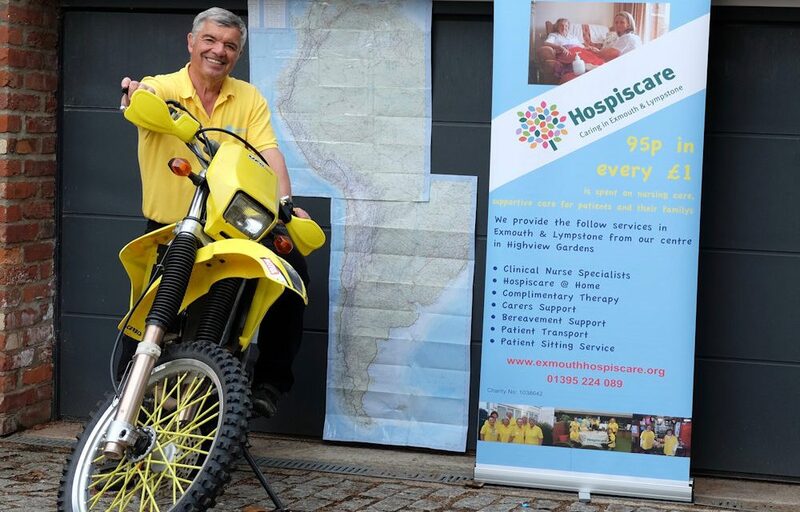 The story of a motorbike journey from Anchorage, Alaska to Ushuaia, the southernmost town in Tierra del Fuego, Argentina in aid of Hospiscare. On Monday 11th June I will pick up my 400cc motorbike from Anchorage airport in Alaska and head south. The bike is old and slow, like its owner. But a few months later, with a little luck and a following wind, I should be in Ushuaia, the southernmost town in Tierra del Fuego, Argentina. 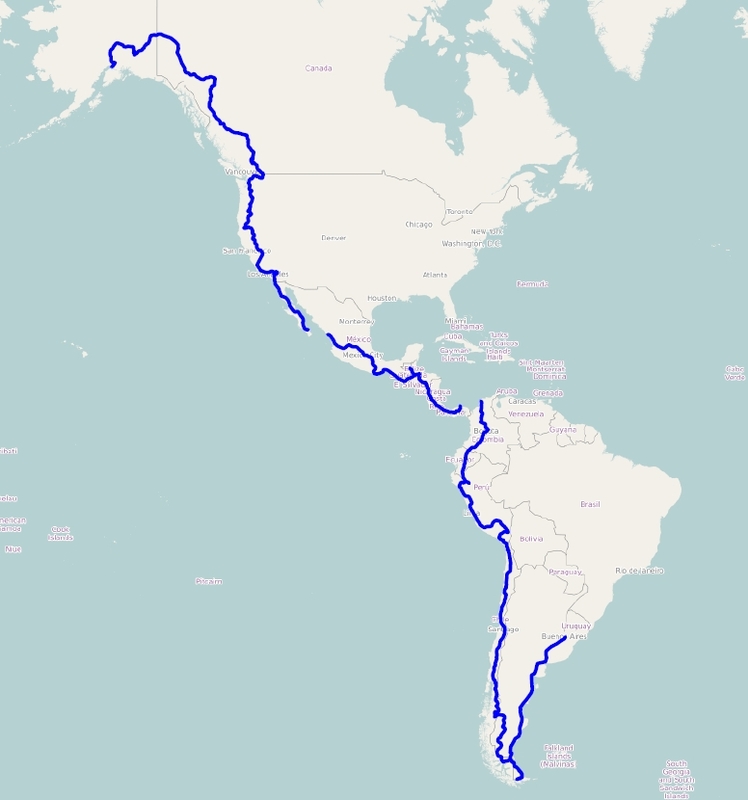 By the time I reach Buenos Aires to ship the bike back to the UK, I will have covered nearly 20,000 miles through fourteen countries in north, central and south America. There will be no fixed itinerary, no major highways and no luxury hotels. Most of the journey will be solo and unsupported. The 27kgs of luggage I will be carrying on the bike, including camping equipment, will allow me to live basically but independently, and my only luxury is a small folding camping chair. Why am I doing this? I am sixty seven years old and happily retired, but have always enjoyed long distance motorcycle travel, and the time just seems right to embark on another adventure. I have also decided I would like to support the local Hospiscare. This important charity raises funds to meet the cost of supporting people in Exmouth and Lympstone who have been diagnosed with a progressive life limiting condition. 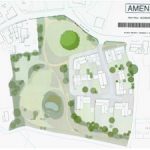 Lympstone Hospiscare have always been very active in the village, and I would like to help if I can. I will do my best to provide short updates on my travels.